13th of April, is the official Beauty Peace Day as declared by Seventeen magazine. In the April issue, the editors placed a challenge for all readers to go out for a day without no makeup. Why? 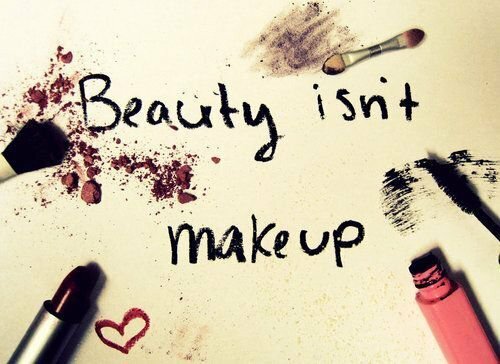 The reason behind the no makeup day is to show and inspire young ladies that beauty comes from within. Seventeen staff explains the concept behind the day of no makeup. "We declared April 13th Seventeen Beauty Peace Day, to remind us all that our beauty and confidence comes from within! Make a pledge to go makeup-free for the day, along with Whitney Port, her best friend Andrea, and the whole Seventeen staff!" I absolutely love this idea since I am a true believer that makeup only enhances beauty and that true beauty is inside each and everyone. Are you in? Let me know what you think!